The official Harvest for Hunger season will kick off in February so we are in need of businesses, organizations, churches, clubs, troops and groups of all kind to run campaigns this year. As a group, you can raise funds and foods for a great cause and at the same time have fun doing it. 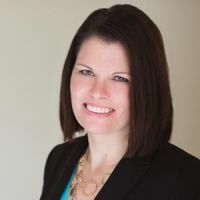 January is National Mentoring Month and we thought we’d participate in the celebration by introducing you to our own mentee, Emerald Woodburn. Emerald started here at Second Harvest in October on the advice of her LCCC internship advisor. 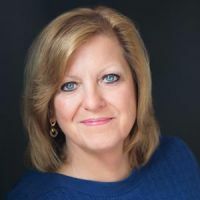 She is part of the Volunteer team here and works closely with our efforts to reduce waste in the landfills, recycle some unusable food to animal farmers and to safely dispose of over-the-counter medicines. Emerald has been instrumental in connecting us with the Friendship APL as a destination for some animal food and litter than ends up in our food drive bins. “I have definitely learned a lot,” Emerald says. 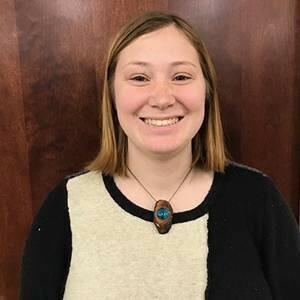 “Susan and her staff are very open to learning ways to reduce our waste.” Emerald is a student in the LCCC Partnership Program studying Integrated Environmental Studies at Hiram College. Her goal one day is to be able to be instrumental in restoration projects after natural disasters. You are invited to join us for our Harvest for Hunger Kick-Off event. Tuesday, February 13, 2018 from 4-6:00 PM in the Community Room at Second Harvest. 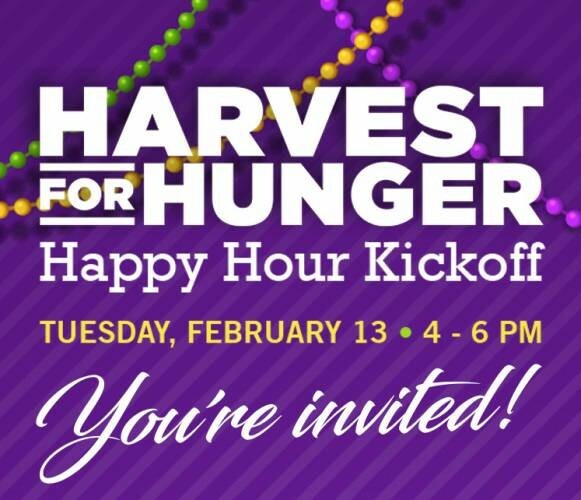 Stop in for some Happy-Hour refreshments, games, door prizes; and hear from others running campaigns and those who help with hunger relief in our area. Let’s have some fun, share some stories, and be inspired to take action to make a difference in the fight against hunger in our area. Click here for more information. 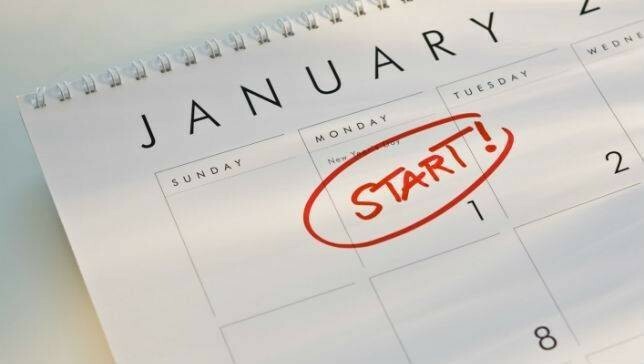 As we close out the end of the calendar year, Second Harvest’s board and staff look forward to the coming year and fresh perspective it heralds. 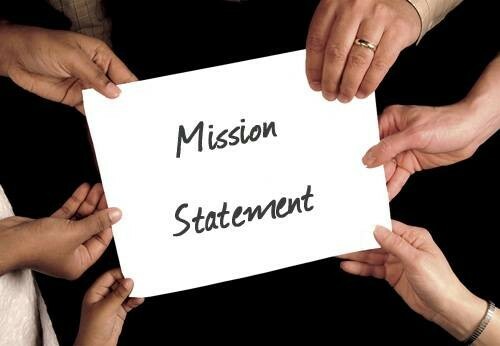 This fall we began the process of reviewing our Mission and Vision statements. With our new strategic focus we wanted our mission and vision to better reflect our expanding efforts to help all of those who need help with food in our region. New Mission: Grow hope in our region by creating pathways to nutritious food. 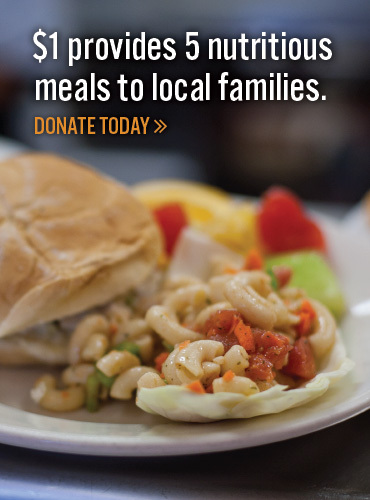 New Vision: A brighter future for all by cultivating a healthy, hunger-free community. The shift is significant. We are committing to a vision of a hunger-free community and actively pursuing new pathways to accomplish this goal including moving into new distribution methods. Moreover, we remain dedicated to our focus of distribution food and grocery products but see great value in pursuing new partnerships, particularly in non-traditional areas, to create significant and lasting change for the community as a whole.